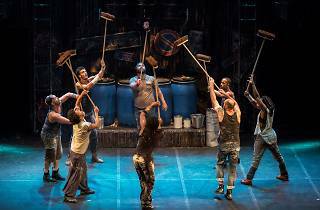 Win tickets to see Stomp! 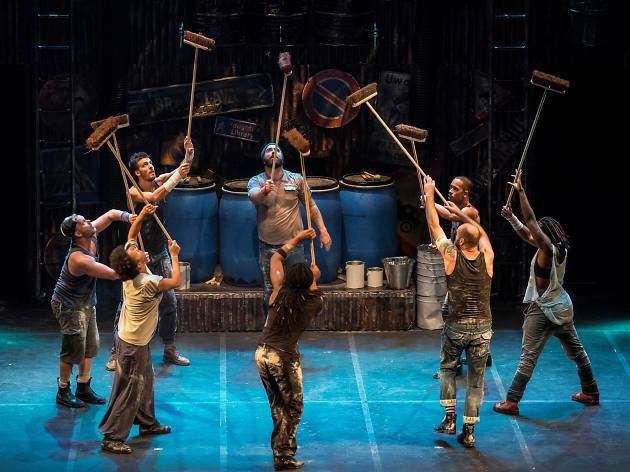 Worldwide icon-chevron-right Asia icon-chevron-right Hong Kong icon-chevron-right Win tickets to see Stomp! 6 readers will win: A pair of A Reserve tickets to Stomp plus round trip ferry tickets, worth $1,894.